Comments: A collection of BBC sessions. Some of this tracks are now officially released as bonus tracks on the Island record re-released cd's. 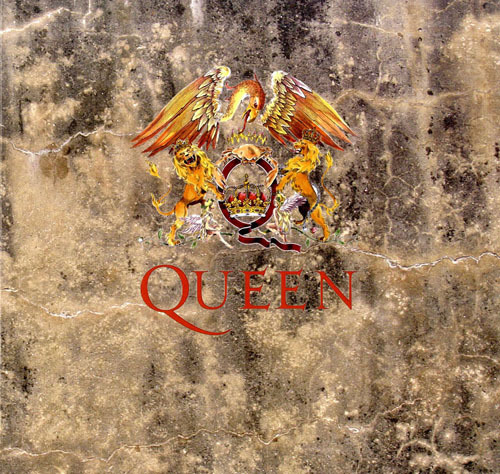 And in 2016 Queen Production released officially all this tracks on 2cd & 3LP. This is a ok vinyl release, but basically only of interest of bootleg vinyl collectors. 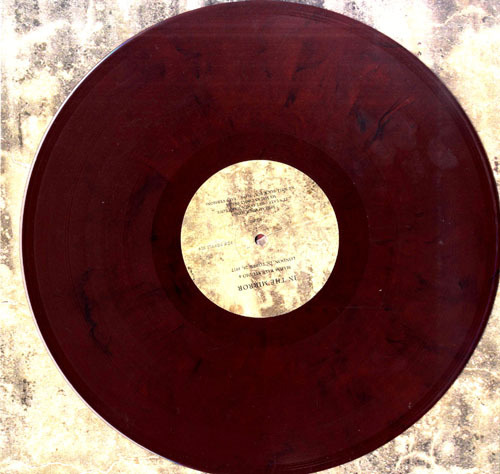 Vinyl in marbled burgundy colour, but might be available in black & other colors to. Roots: Originally BBC sessions recorded from radio fm broadcast. But, I'm not sure where this recording are taken from.